Spontaneous finds always seem to work out for the better because you begin with no expectations. 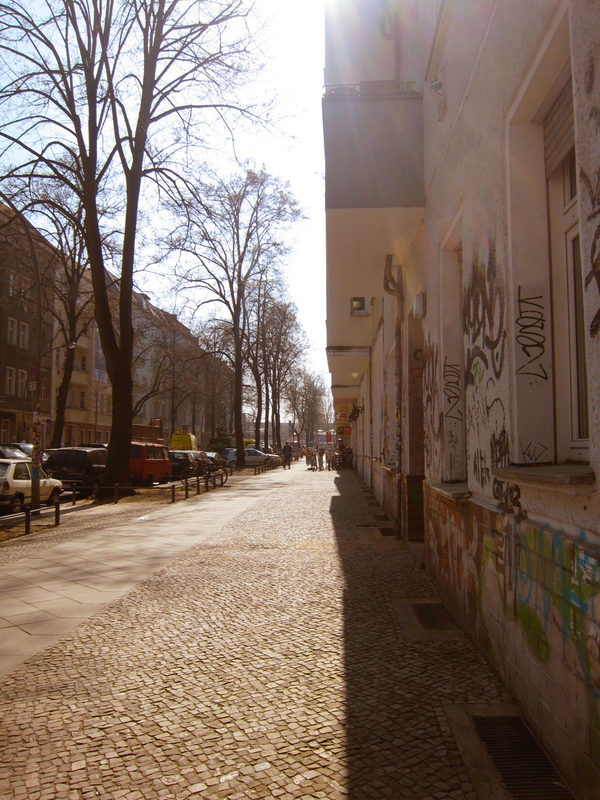 Day 5 in Berlin and we find ourselves back on the streets of Kopernikusstraße. This time round the entire atmosphere was slightly different as it was a weekday. The weekend crowd has dissipated to the depths of the city centre, leaving us with a sleepy neighbourhood on a lazy morning.